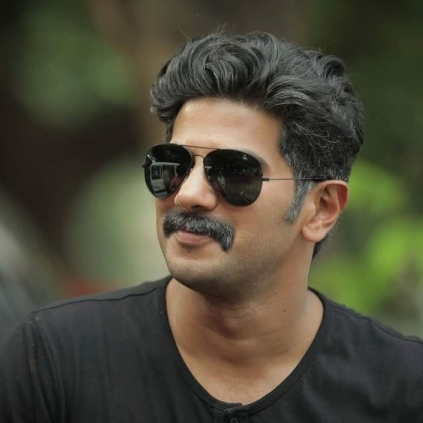 Kammatipaadam directed by Rajeev Ravi with Dulquer Salman, Vinayakan and Shaun Romy in the lead roles is a novel attempt that has worked well with many segments, thanks to its intelligent filmmaking and neat execution. While the film has been getting a positive response from many, it has reportedly managed to gross 8.5 crores in the Kerala box office. Check here as to how well Kammatipaadam has done at Chennai box office. People looking for online information on Anurag Kashyap, Kammatipaadam will find this news story useful.